Being launched aboard the Atlas V 401 rocket carrying the classified NROL-55 as main payload are 13 secondary payloads. 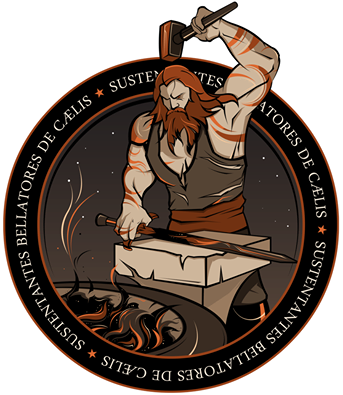 The CubeSats will be facilitated in Poly Picosatellite Orbital Deployers hosted by the Centaur Aft Bulkhead Carrier. Nine of the CubeSats are flying under the National Reconnaissance Office’s Government Rideshare Advanced Concepts Experiment (GRACE) while the remaining four satellites are flying under NASA’s Educational Launch of Nanosatellites (ELaNa) program. The Low Mass Radio Science Transponder Satellite is a 2U CubeSat built at the Jet Propulsion Laboratory to demonstrate a Low Mass Radio Transponder in space to improve tracking capabilities of high-orbiting satellites and interplanetary missions. The Space Missile Defence Command NanoSatellite Program is comprised of a number of 3U CubeSats operated by the United States Army to be utilized in the development of software-defined radios for use in beyond-line-of-sight communications which are particularly relevant to users in remote areas. OCSD-A known in full as Optical Communications and Sensor Demonstration is a CubeSat technical demonstration mission by the Aerospace Corporation dedicated to testing of a small laser communications system that could increase the volume of data downlinked by small satellite missions. Furthermore, the satellite tests a cost-efficient radar and optical sensing system for spacecraft rendezvous and stationkeeping. Fox 1A is an amateur communications satellite using the 1U CubeSat form factor developed and built by AMSAT with participation of Penn Stage University for the development of a student payload to be installed on the satellite so that it could qualify for a launch under NASA’s Educational Launch of Nanosatellites Program. BisonSat is a 1U CubeSat designed and operated by the Salish Kootenai College in Montana. The educational satellite mission aims to operate a camera system to gather broad-band Earth imagery for the study of aerosols, cloud formation and hydrologic processes. ARC 1, the Alaska Research CubeSat is a 1U CubeSat developed and operated by the Alaska Space Grant Program. The overall purpose of the mission is to provide students at he University of Alaska Fairbanks with hands-on experience in the conduct of a space mission. Two SINOD-D satellites are part of the NROL-55 launch in 2015. The two satellites follow the 2U CubeSat form factor and have a mass of around two Kilograms. They were developed and manufactured by SRI International headquartered in California. SINOD-D 1 and 3 will serve as technology testbeds deployed to orbit to demonstrate a high-speed data downlink system making use of software defined radio technology to provide a significant increase in data rates which can be very useful for future CubeSat or SmallSat missions handling a large amount of data such as Earth imagery in the form of still images or high-definition videos. AeroCube 5C is part of the small satellite program of The Aerospace Corporation, El Segundo, California. The AeroCube program deploys small satellites for technical demonstrations. Two AeroCube 5 satellites were launched as part of the NROL-39 launch in 2013. They are dedicated to the demonstration of pointing and tracking capabilities. The PropCube satellites are 1U CubeSats dedicated to technology demonstrations. The satellites were built by SRI International and are reportedly conducting dual-frequency ionospheric calibration measurements. 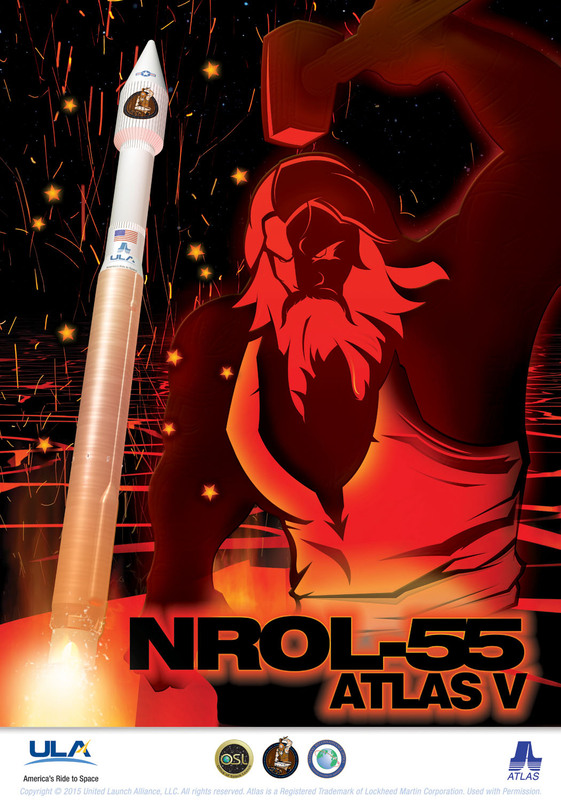 Copyright © 2019 Atlas V – NROL-55 Launch. All rights reserved.